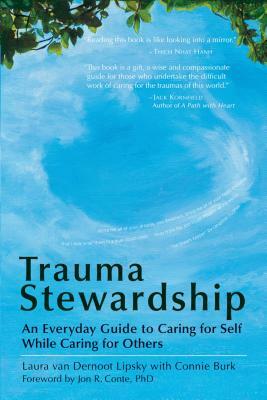 Are you working in a stressful and/or trauma inducing environment? Do you feel your personhood is being exploited at work? If so, have minimal fear Trauma Stewardship is here! Van Dernoot Lipsky's and Burk's work is the quintessential guide for discovering and doing something about the emotional hardships that come from service-based work. Learn to advocate for your health, create a meaningful personal community and build solid boundaries.